NVIDIA CEO Jen-Hsun Huang revealed in an interview with CNET that the company will no longer focus on the smartphone segment. 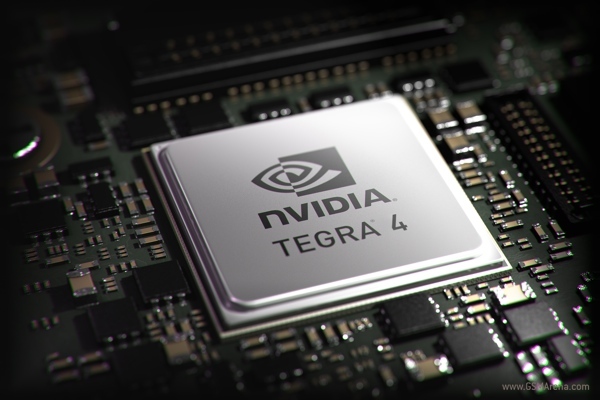 After the Tegra 4i failed to gain a hold in the market, NVIDIA realized that it is a cost oriented market and in order to compete, NVIDIA will have to compete on not just performance but also on price. Citing this as the reason, Huang said that NVIDIA will now be focusing on other markets, such as gaming devices (like the company's own Shield) or cars. Cars these days come with sophisticated computing systems of their own and need a capable processor to run all the functions and provide a satisfactory experience. Whether NVIDIA will never make a smartphone processor is unknown. Huang did suggest that NVIDIA would be interested if someone was making the "Porsche of tablets or phones" but as far as the mainstream devices are concerned, NVIDIA is no longer interested.